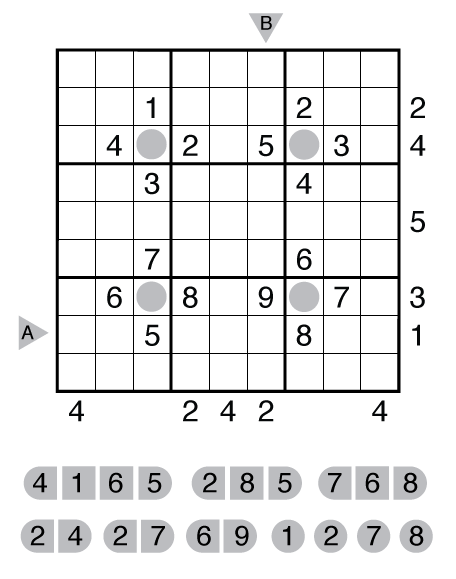 This is a “Twisted Tuesday” puzzle variation. 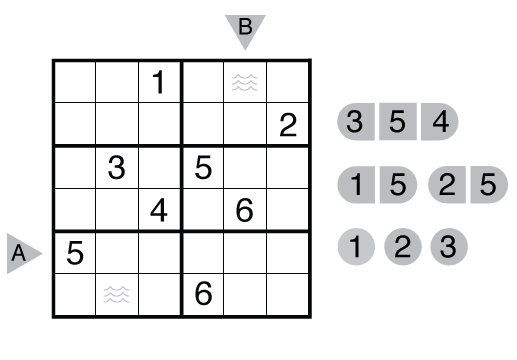 Rules: Standard Battleship Sudoku rules. However, there is no radar (no outside battleships clues). 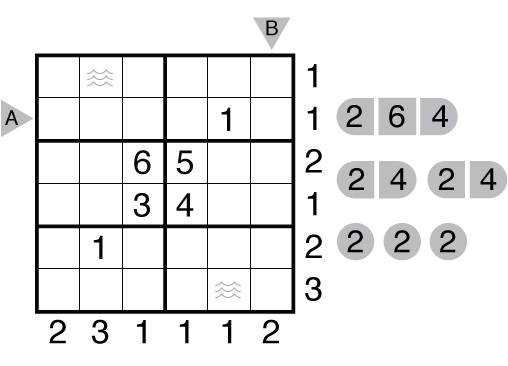 Rules: Standard Battleship Sudoku rules. 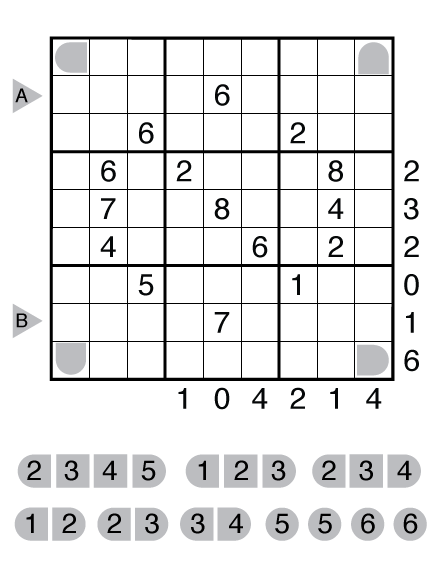 Answer String: Enter the 8th row from left to right, followed by a comma, followed by the 6th column from top to bottom. Theme: Even Steven. The fleet has only certain kinds of numbers. Answer String: Enter the 2nd row from left to right, followed by a comma, followed by the 6th column from top to bottom.